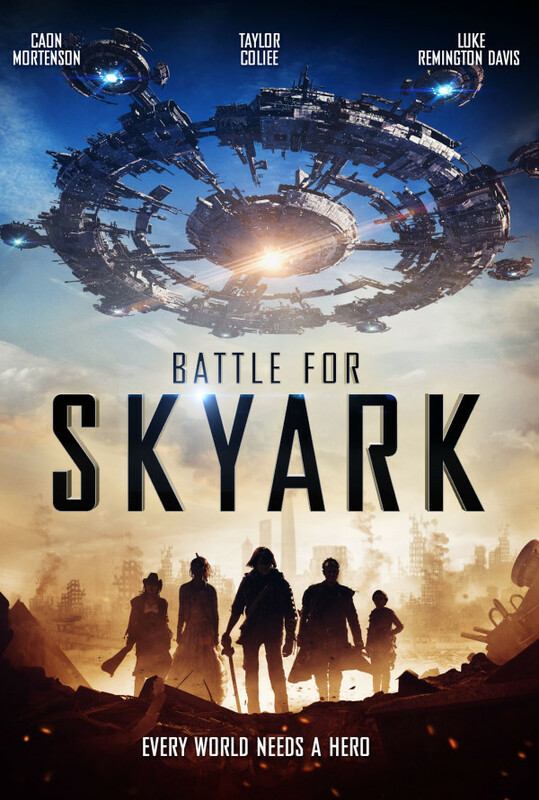 When a mysterious race of creatures takes over a desolate Earth, humanity must take refuge in SkyArk, the city in the sky. 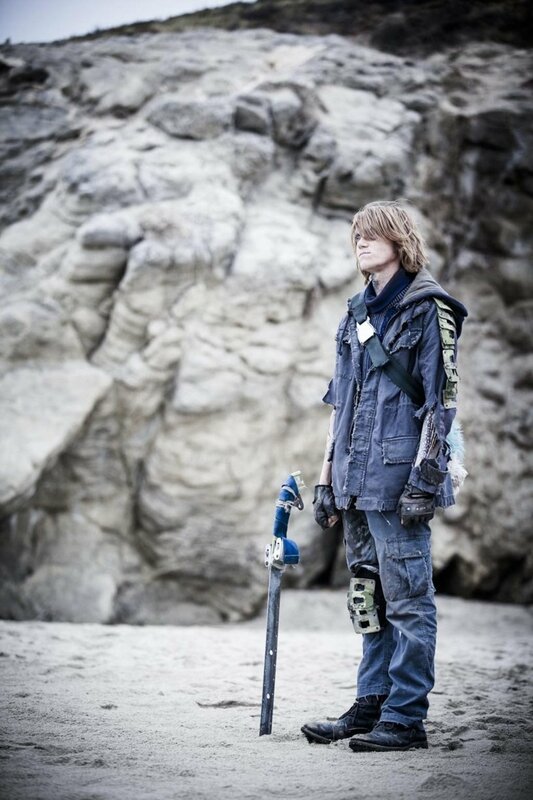 After the rebellion against a corrupt leadership fails, the wealthy doom the rebels' children to live on the ruins of the old Earth. The rebel leader's son, Rags, must lead his fellow exiles against the monsters in order to have a chance to return to SkyArk, but he soon finds that he has a much greater purpose in saving humanity. Regions are unavailable for this movie. 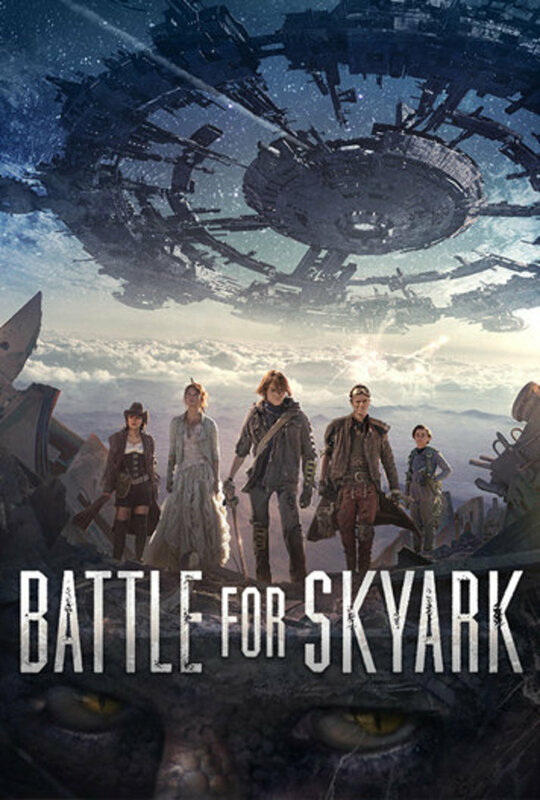 Click the "Watch on Netflix" button to find out if Battle for Skyark is playing in your country.